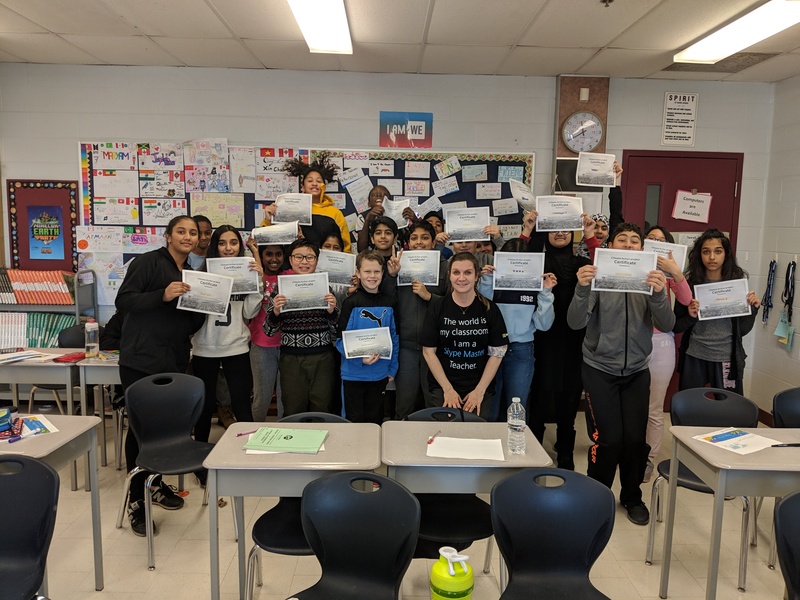 Kristine is a self-driven educator who has taught middle school in the Peel District School Board for the last decade. She inspires her students to think 'outside of the box' and to engage in global service learning projects that really make a difference in the world. She embraces a growth mindset and is passionate about teaching. Kristine was accepted into Honeywell’s Educator Space Program in Alabama and also attended the Canadian Space Agency’s Educator training. 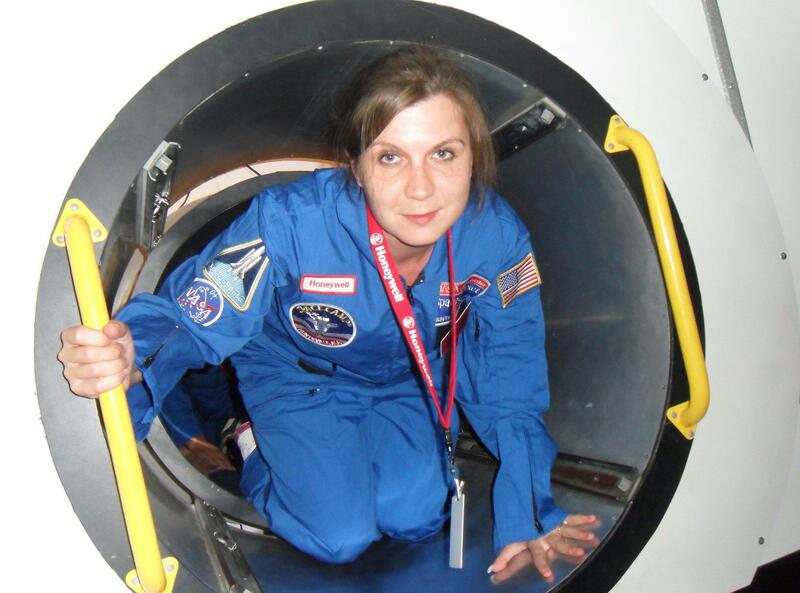 She has an affinity for Space Research and is a founding member of the Mars Generation. Kristine is an advocate of STEM and coding programs for girls both locally and globally. She is a Microsoft Innovative Educator Fellow, Surface Expert and Skype Master Teacher. Kristine is the Founder of Code4Girlz, Code4Boyz and also runs a Minecraft and 'Break Out' Club at her school. She is currently involved in global teaching initiatives to help meet UN 2030 Sustainable Development Goals​. We make it, we depend on it, we're filling oceans and killing whales with it! The truth is, plastic is killing our planet. Plastic shopping bags, drinking straws, Tim Horton's cups, food containers and other single use plastics often have a working life of just 15 minutes. 40 percent of plastic waste is used just once and tossed! And yet, these plastics take thousands of years to biodegrade! In fact, 9 million tons of plastic ends up in the oceans killing millions of marine animals every year. Nearly 700 species are known to be affected by it. Some visibly, strangled by discarded six-pack packaging, and some invisibly, ingesting micro-plastics. To raise awareness on the devastating impact of single-use plastics students will follow the journey of a plastic bag from a student's school lunch to the belly of a whale.